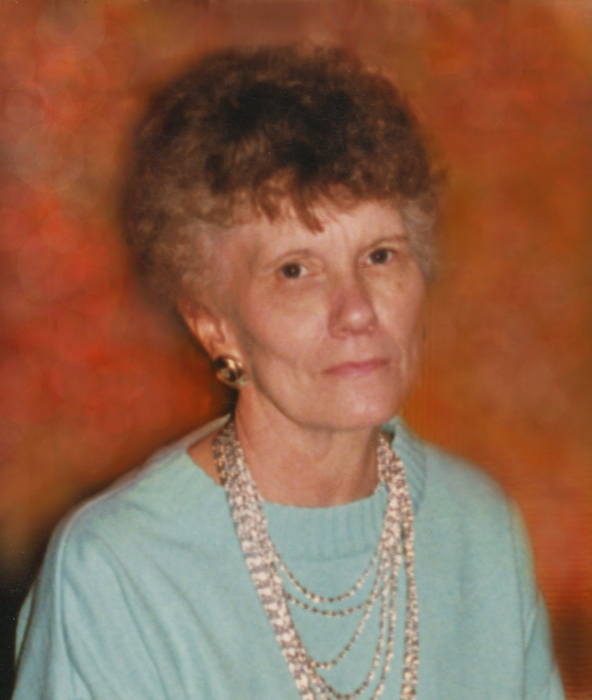 Lois June Moffatt, 83, of Linton, Indiana, went to Heaven, with her loved ones at her side, on Wednesday, March 27, 2019 at Linton. She was born on September 6, 1935 at Marco, Indiana, to Charles J. and Nellie D. (Cramer) Sparks. She married Charles W. Moffatt in June 1970. Lois was a member of the Marco United Methodist Church. She retired after several years of service at RCA in Bloomington and then Crane. Family left behind to cherish the memory of Lois includes: sons, Troy (Kristi) Moffatt of Marco and Jeffrey Myers of Linton; daughters, Nancy Anderson of Linton and Rhonda (Derek) Sims of Elnora; step-sons, Dean (Sandra) Moffatt of CA and Doug Moffatt of Loogootee; step-daughters, Kathi (Ronnie) Brosmer and Pam (Danny) Cox, both of Loogootee; grandchildren, Crystal (John) Woods, Holly (Gary) White, Bryan (Betty) Myers, River and Decon Kaiser, Caleb (Tracy) Moffatt and Trey Moffatt; 12 great-grandchildren; several step-grandchildren and step-great-great-grandchildren. Lois was preceded in death by: her parents; her husband, Charles W. Moffatt; son, Bobby Myers; step-son, Eugene Moffatt; son-in-law, Paul Anderson; brothers, Charles (June) Sparks, Jr., Vernon ‘Vernie’ Sparks; sisters, Virginia Sparks Carrico Charleton and Shirley Sparks Roach. Funeral services are scheduled for 2:00 PM on Monday, April 1, 2019 at Anderson-Poindexter Memory Chapel in Linton with Rev. Rose Sparks officiating. Lois will be laid to rest in Marco Cemetery. 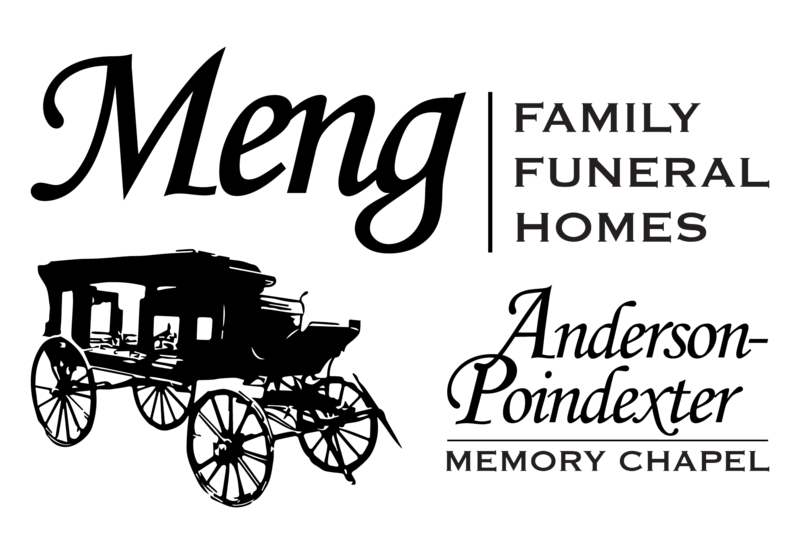 Family and friends may call from 5:00 PM until 8:00 PM on Sunday, March 31 and from 1:00 PM until the time of service at 2:00 PM on Monday at the funeral home. Memorial contributions may be made to Southern Care Hospice. Envelopes will be available at the funeral home.